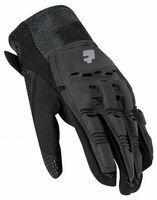 Full Finger Gloves by Protoyz with soft, supple inside and an armored hand and finger surface. 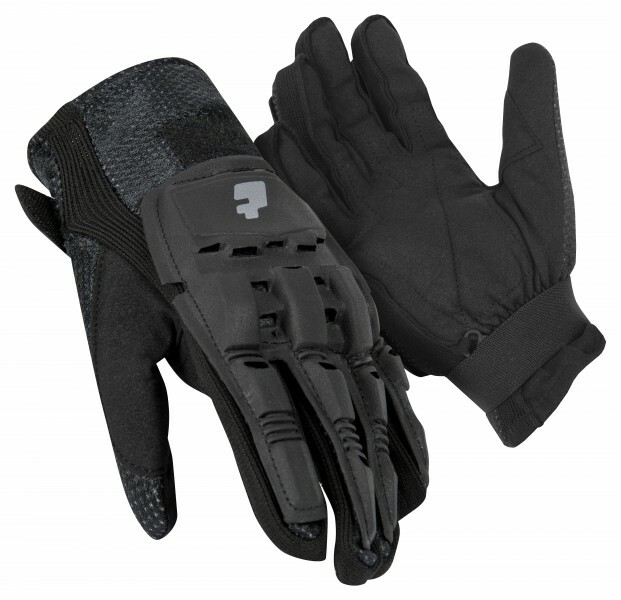 Inexpensive yet stylish and great protection from the cold and impacts. 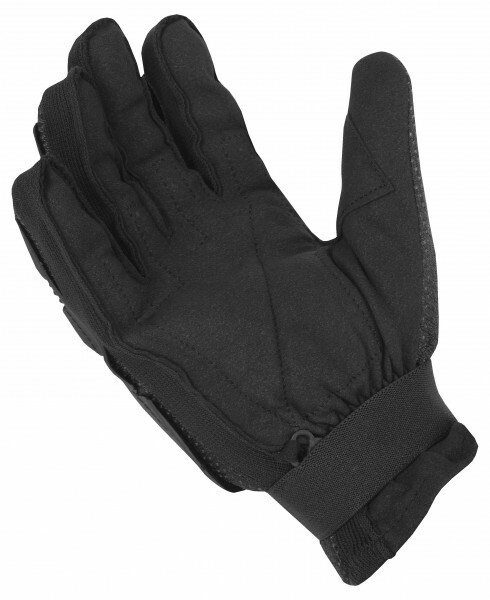 Adjustable wrist closure for the perfect fit.